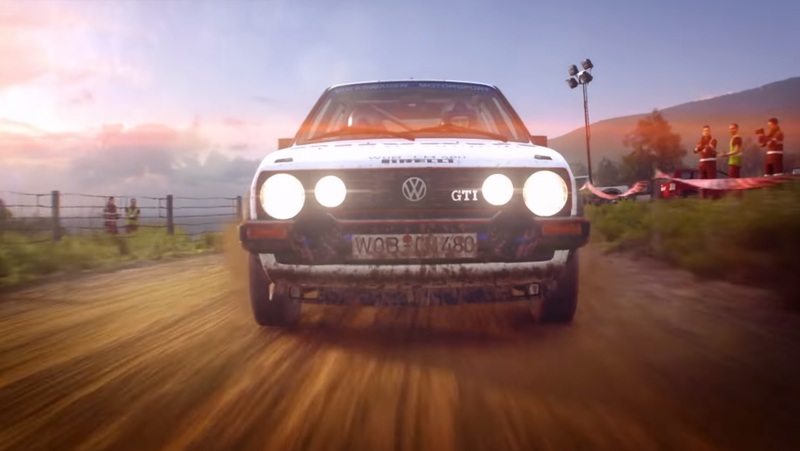 Codemasters showcases a new DiRT Rally 2.0 trailer today ahead of the Feb 26th release and writes: DiRT Rally 2.0 will launch with eight tracks from the 2018 FIA World Rallycross Championship, including new locations to the series Mettet, Silverstone and Circuit de Barcelona – Catalunya. Four different classes of rallycross will be available at launch in DiRT Rally 2.0: the official FIA World Rallycross Championship Supercars, RX2, RX Super 1600s, and RX Crosskarts. New Supercars to the DiRT Rally franchise include the GCKompetition World Rallycross team’s Prodrive-built Renault Megane RS RX, the Audi S1 EKS RX quattro, and 2018 FIA World Rallycross Champion Johan Kristofferson’s PSRX Volkswagen Polo R Supercar.